SYLVESTER, GA (WALB) -New details have been released on the shooting that took place early Sunday morning in Sylvester. Police are now saying that three guns were involved in the shooting that spread across the east and west side of Peach Avenue and on North Madison Street. Investigators said they recovered ammo from an AR-15, a 9-millimeter handgun , and a 45 handgun. The shooting on Peach Avenue is were police responded to first. Over an hour later, police got the call about the shooting on North Madison Street. No one was injured in either shooting. Investigators also said that bullets entered into children’s rooms at both locations. We spoke with one parent who lives on Peach Avenue who says can only imagine if it were his family. “My little boy ain’t here but I would hate for somebody to shoot in my little boy room. 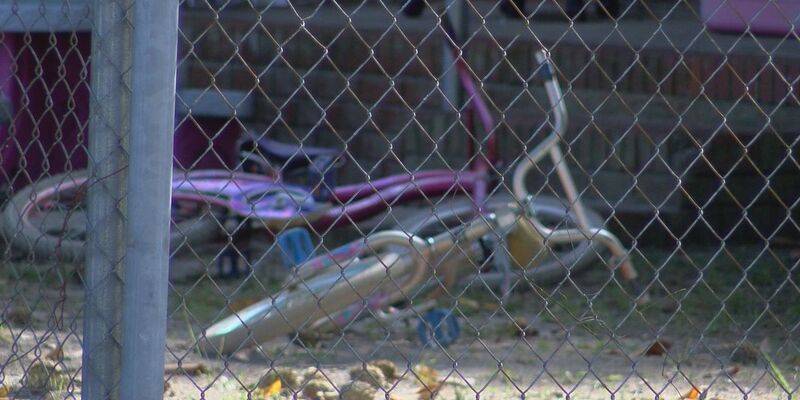 I’m quite sure the parents are very concerned about who did that,” said Fredrick Davis. Police are asking for the public help in identifying these suspects. If you have any information, contact the Sylvester Police Department.